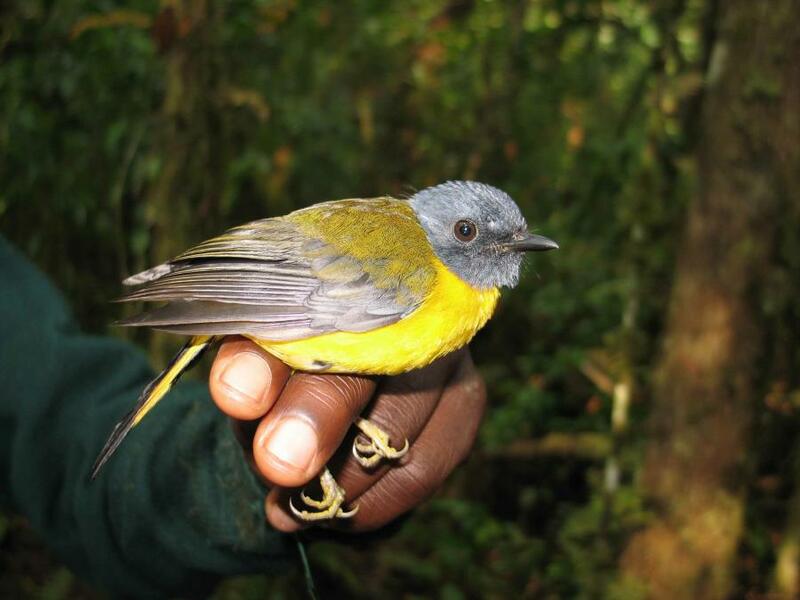 One of the most common forest birds wherever it occurs, White-starred Robin (Pogonocichla stellata) ranges from the coastal forests of the Western Cape in South Africa north to the montane forests of South Sudan. © 2018 The Field Museum. All rights reserved.